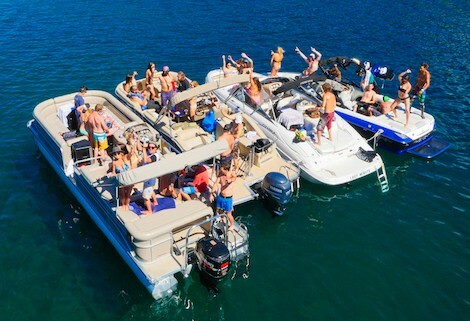 We make it easy to rent a boat on Lake Tahoe. 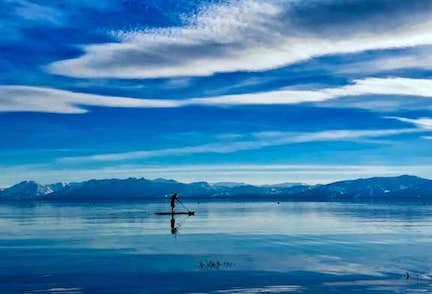 Renting your own personal watercraft is the best way to experience Lake Tahoe’s majestic beauty. 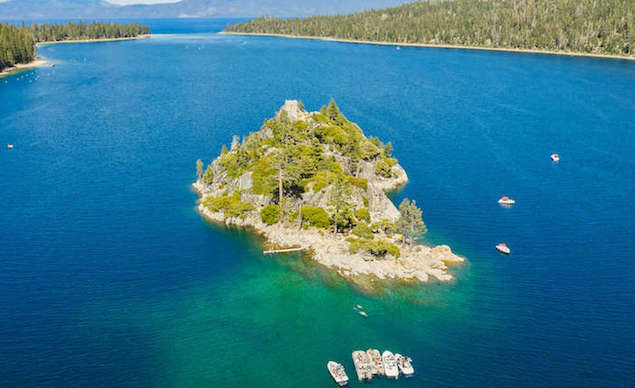 Renting a personal watercraft is the best way to experience Lake Tahoe’s majestic beauty. 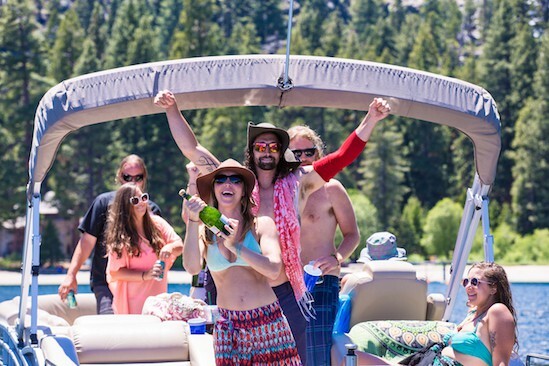 We pride ourselves on having the cleanest and most dependable boats on Lake Tahoe. 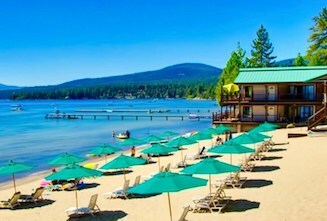 Our friendly, educated staff will make sure you and your family will enjoy a worry free day on the lake. After renting a boat from us enjoy a relaxing day at our private, lakefront resort with your entire family. For an additional fee you will have access to all the amenities listed below. We also rent kayaks and paddle boards for your convenience. 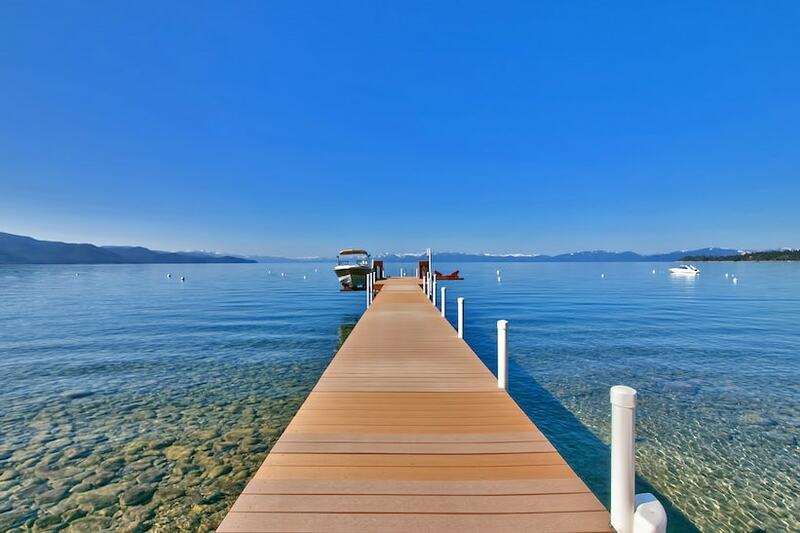 Do you have a house on Lake Tahoe? We can deliver a boat directly to your home. We offer multi-day rentals so you and your family can enjoy having a boat anytime you would like. Find Out Why Our Location Is Awesome! !